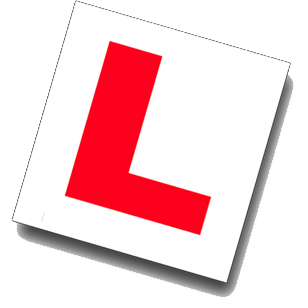 With effect from April 2011, all new learner drivers must complete Essential Driver Training (EDT) with an Approved Driving Instructor (ADI). 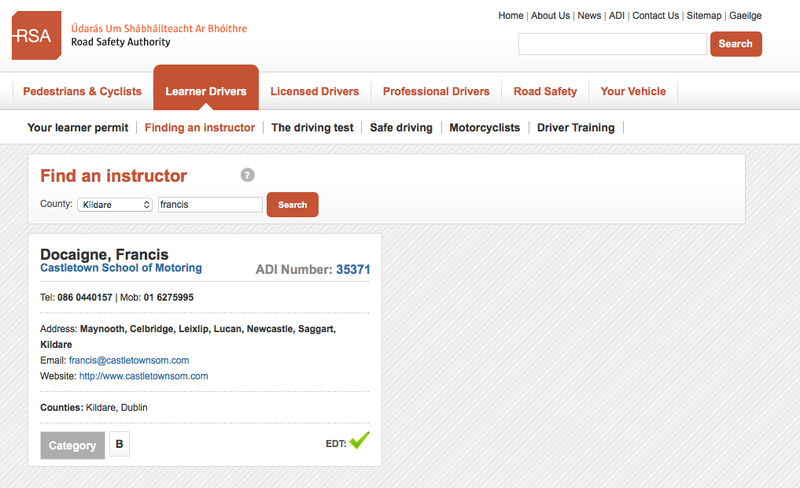 All new learner drivers must complete 12 EDT lessons with an ADI before applying for their test. It is also a requirement that you complete a log book which must be signed off after each lesson by an ADI. As an ADI (Approved Driving Instructor), Castletown School of Motoring can bring you through the Essential Driver Training (EDT) in preparation for your driving test. Francis Docaigne at Castletown School of Motoring is an Approved Driving Instructor (ADI) with the Road Safety Authority (RSA). 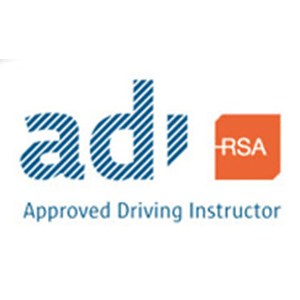 You can learn to drive with confidence at Castletown School of Motoring and you can verify the status of an ADI on the RSA website by clicking here. What is an ADI? Click here to be redirected to the RSA’s website explaining what an ADI is. 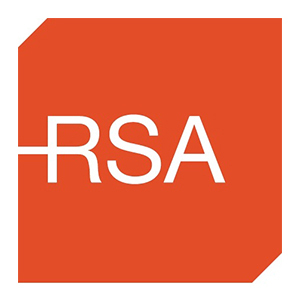 Click here to visit the RSA’s website to search for an ADI. You can verify Francis Docaigne (ADI number 35371) as an official ADI by visiting this site.